I love Aveda’s 2014 Light the Way candle. Launched to celebrate Earth Month in April 2014, the candle is part of Aveda’s programme which aims to raise $6 million dollars for worldwide clean-water projects. 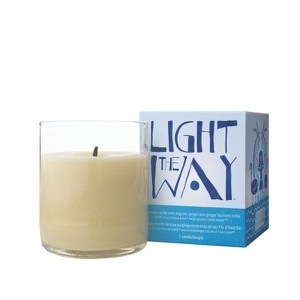 100% of the profits from the Light the Way candle will be donated to global Greengrants fund – a non-profit that channels grants to grassroots groups working to protect and preserve clean water. Housed in a reclaimed glass holder, the candles are made with organic essential oils with rich lily and ginger-lily extracts.